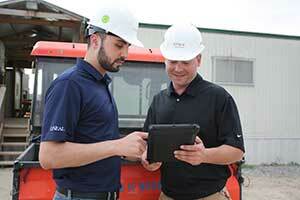 Are permits needed for a modular building? Modular building permit, do I need one? Many people ask me if building and safety permits are required when you rent or buy a modular building or portable classrooms and my answer is always a quick YES! The first step you should take before you make a final decision to rent or buy a modular building is to visit your local building and safety department with a floor plan of the modular building or portable classroom you need, the address where it will be installed and a good description of how the structure will be used. Be prepared to explain your plans to one of the planners and take good notes. If all goes well you will be told that you will be allowed to use the modular building under a conditional use permit or a building permit - as long as you follow the procedures required by the city. 1. Where will the modular building or portable classroom be installed on your property? 2. What will the modular be used for (classroom, office, retail)? 3. Will the modular building have plumbing, if so where will it connect to existing plumbing on the property? 4. Where will the electrical be connected? 5. Is there enough parking to accommodate employees, students, customers? 6. What are your plans for handicap access? 7. How long will the modular building be used? If you would like to talk about permits and some 'best practices' for using a modular building feel free to give me a call. 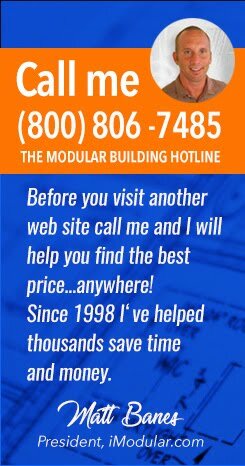 You can use the toll free Modular Building Help Line at (800) 806-7485.